The general image of yellow jackets are pretty negative. If you live in Auburn, Grass Valley, Lincoln, Roseville, or any of the surrounding areas, then you are most likely familiar with the yellow jacket. Most of us have had the experience of fighting off yellow jackets at a party or BBQ. 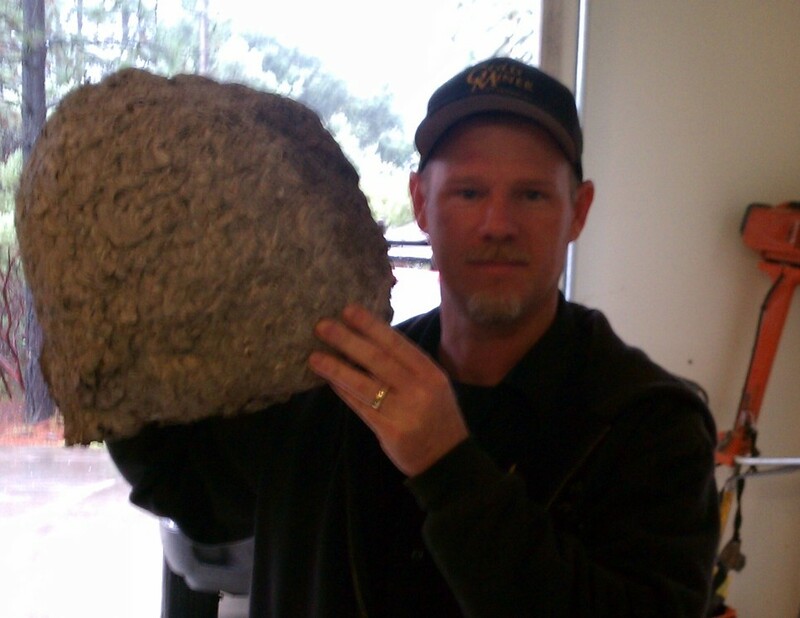 This article will give a couple tips on how to keep yellow jackets away from your home. Though we generally see yellow jackets as pest, they actually provide a very useful service: they get rid of other pests. Yellow jackets are predatory insects and hunt other insects to feed their young. They will also gladly take meats and other high protein foods, which is why they can be so troublesome around BBQs and picnics. The closer they nest to your home, the more bothersome they will be. Yellow jackets are very aggressive and may attack (both biting and stinging) when trying to get food. Especially if they are being swatted at. This agressive behavior is even worse if they feel their nest is in danger. Since they generally nest in the ground, it can be difficult to see and easy to stumble upon. 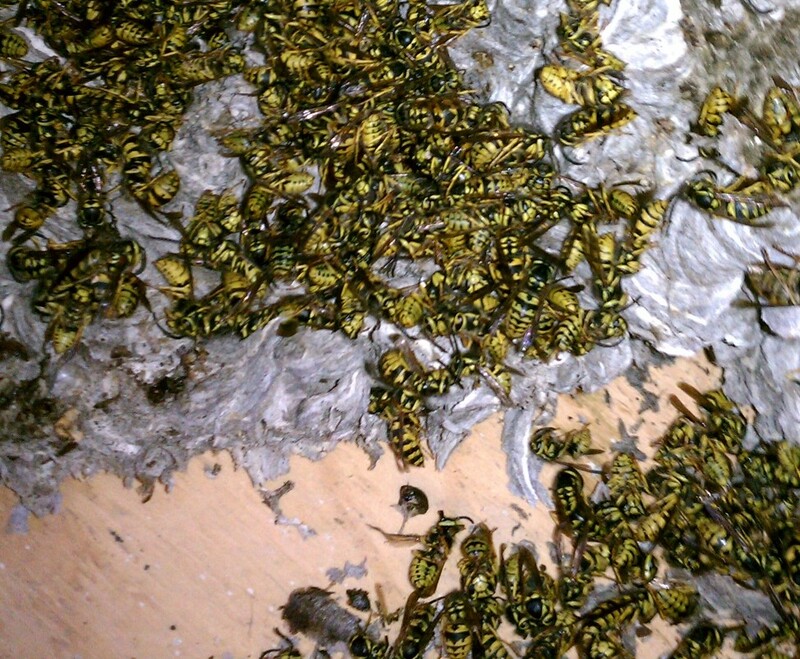 So what can you do to keep the yellowjacket population down around your home? Queens will be coming out in Spring to start new nests. 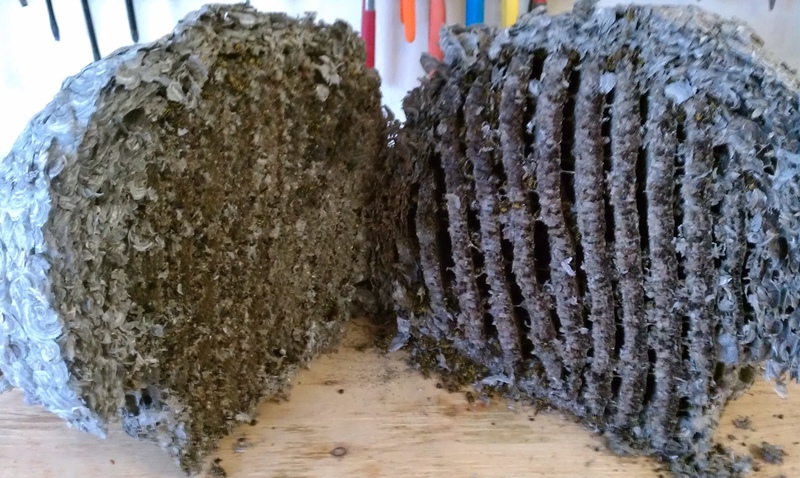 By making sure that your home has been sprayed prior to this, keeps the queens from potentially nesting inside the walls of your house. If your home hasn’t yet been sprayed, please give us a call and we will be happy to answer any questions you have. Traps can be very helpful in limiting the number of yellow jackets if they are used properly. By putting them up in early spring you will trap the queens before they are ever able to start a nest. 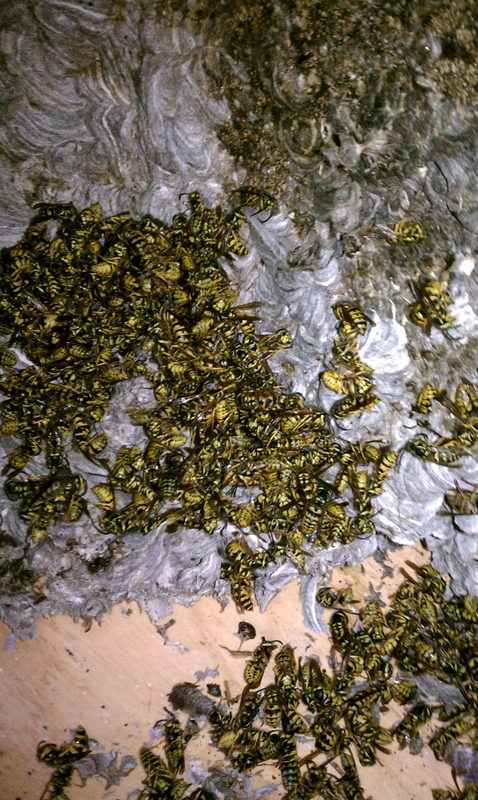 Unfortunately, most people don’t put up the traps until they have a yellow jacket problem (usually in mid-summer). Then they are only trapping the workers, which the queen can quickly replace. Please contact us with any questions you have about how to protect you home from yellow jackets. For more information on yellow jackets please use the following link. I think I have a Queen yellow jacket bee in my flower bed. There was a small mound looking pile of dirt with a hole in the center. I raked it all out and leveled the dirt. The next day it was right back again in the same place so I raked it out again. Now I see one bee around there but now its flying under the edge of the cement from my driveway. There is only one bee. Will wasp and hornet spray kill it?